You can’t move for Macbeths at the moment. There’s the Royal Shakespeare Company’s horror-infused staging at the Barbican. There’s the National Youth Theatre’s version in the West End. There’s the National Theatre’s abysmal effort, out on tour. 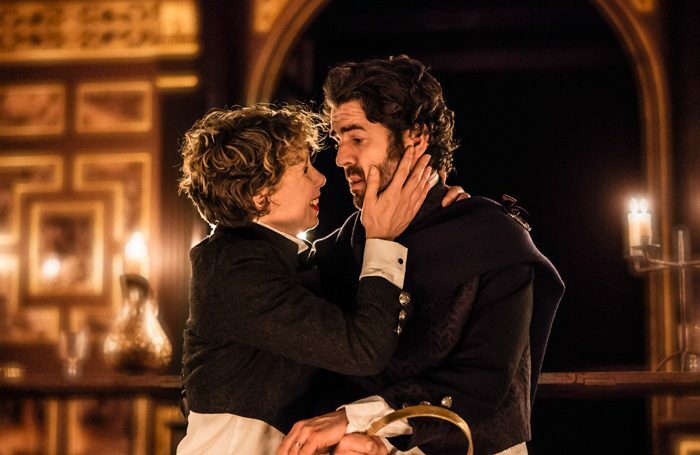 And now there’s Shakespeare’s Globe’s production in the Sam Wanamaker Playhouse, the first instalment of the debut winter season of Michelle Terry’s reign. 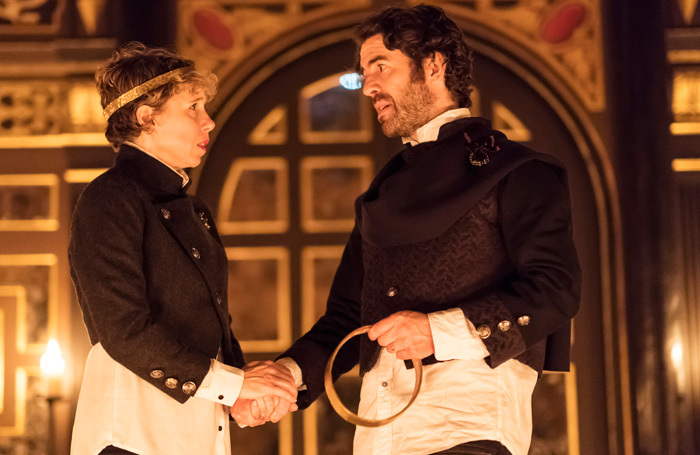 Terry herself plays Lady Macbeth, starring alongside her husband Paul Ready’s murderous Thane of Glamis. 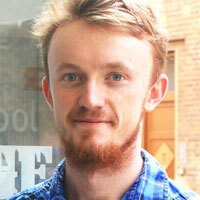 She has passed direction over to Sheffield Theatres’ Robert Hastie, who plays everything with a resolutely straight bat. Other than casting MacDuff as a black woman, Anna-Maria Nabirye, there aren’t many real imaginative leaps in his production. Considering they are actually married in real life, there’s surprisingly little chemistry between Terry and Ready. He’s a decent Macbeth, but only decent. Haggard, bearded and vaguely Italian, he’s surprisingly, and perhaps unintentionally funny. Is the audience supposed to titter when he responds to the revelation about MacDuff’s unnatural birth with a resigned sigh? Are they supposed to chuckle when he brutally orders Banquo’s assassination? Terry is simply miscast as Lady Macbeth: too likeable, too cheery, too cherubic and too impish an actor to invest the part with any meaningful menace, any believable bloodlust. The duo’s decline into murderous ambition and tormented guilt can be a feverish, blood-spattered, almost sexual descent. It’s nothing of the sort here. Neither Terry nor Ready seem particularly fussed that they’ve just stabbed Joseph Marcell’s genial Duncan to death. As to the rest of the performances, everyone speaks the verse nicely. Everyone strides across the stage with purpose. Everyone seems to have got the hang of lighting 20 candles in a row. There’s little here that’s fresh or unexpected. Hastie does insert a few neat touches, but only a few. The second appearance of the three witches is deftly done, the space plunged into near total darkness and filled with tricksy taps on the walls and floor. A trio of high-pitched singers supply an eerie accompaniment throughout. That’s about it, though. Don’t expect a thrilling climax, either: we don’t even get a good sword fight to finish, just some fannying around with daggers. Yes, it’s quite atmospheric. Yes, it’s lovely to look at. But what show in the Sam Wanamaker isn’t? The clandestine candlelight and creaking floorboards lend an effortlessly enigmatic air to everything that’s staged there. After a while, one wishes for someone who would do something more interesting, would, well, shake things up a bit.